How can I reset my RDC password? 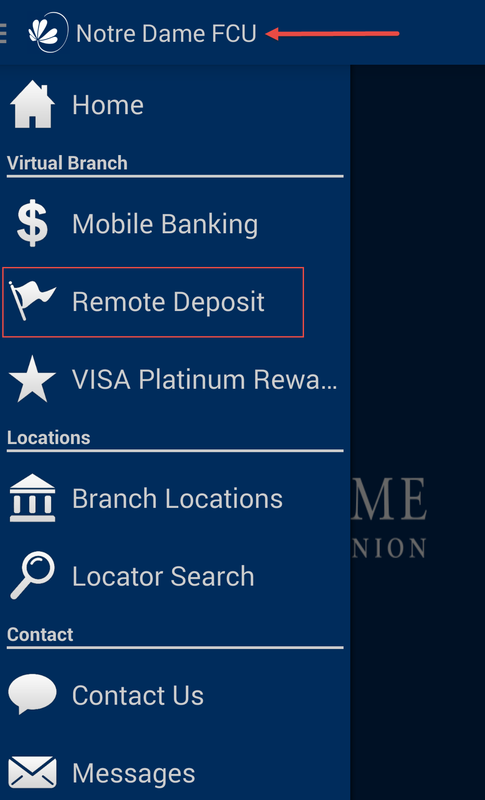 Go to your Notre Dame FCU mobile app and select the Remote Deposit Capture link from the menu. Select the "forgot password" link to reset your password. You will receive an email; follow the link to reset the password. 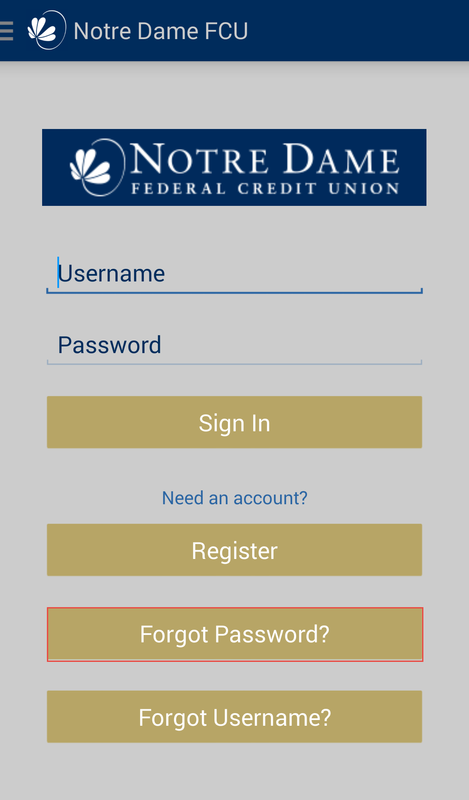 Enter your username, account number with suffix, and new password. You will then receive a message confirming the password has been changed.